Ideas are the byproduct of your imagination. Your brain is an idea-generating machine, and it is constantly imagining and generating new ideas. Unfortunately, these ideas dissipate as fast as they appear. Most of the time, these ideas are in your subconscious brain and rarely rise up to the level of your conscious brain, the prefrontal cortex or the executive function of your brain. The prefrontal cortex is always pre-occupied deciphering information from the sensory systems and the subconscious brain. It is responsible for synthesizing all the information and presenting only relevant information needed for decision making. For the sake of efficiency and quick decision making, it ignores a vast amount of input from your subconscious brain. This is a superb evolutionary design that helps you focus and navigate everyday life without becoming overwhelmed. But the downside of this filtration is that it often ignores all those novel ideas. So to find new ideas, you need to train your conscious brain to listen to your subconscious brain. We form ideas in two different ways—either through associational thinking or a deliberate thinking process. Associational thinking is the practice of connecting multiple disparate thoughts, often referred to as “connecting the dots” or the “aha-moment” ideas, while deliberate thinking is a continuous deductive reasoning process, often referred as “trial and error” method. Associational thinking produces its best results when you are trying to find novel solutions for complex problems, solve problems in new ways, or create things that don’t exist. On the other hand, deliberate thinking works best when the challenge is very specific and narrowly focused. Associational thinking and deliberate thinking are the Yin-and-Yang of an innovative brain, each with its own virtues. When the outcome for the problem is known, deliberate thinking produces the best results. Deliberate thinking requires deductive reasoning with a trial-and-error approach to refine the thinking. This is how Thomas Edison invented the lightbulb that can last more than a few hours. 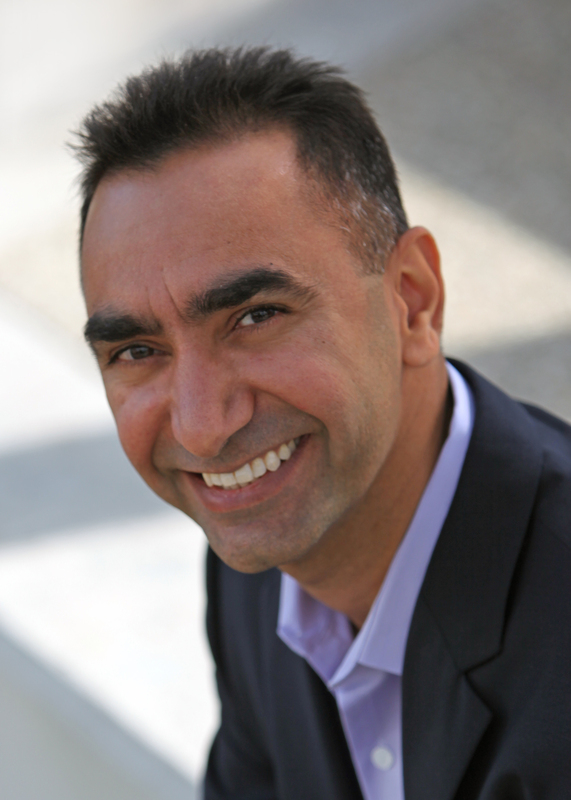 Deliberate thinking requires sharp focus and feedback through experimentation. It is how you learn to ride a bicycle or solve a molecular chemistry problem. But focus can easily get in the way when the problem does not have an apparent solution or an incremental improvement produces very nominal results. Remember the time when you came up with a brilliant idea in the shower? That was your associational thinking at work. Often you have to get away from the problem for a while to let your subconscious brain connect the dots and find new ways to solve the problem. Your subconscious brain can process a vast amount of data and create novel solutions, but it requires shutting down (so to speak) the brain’s executive functioning. Sleep is a natural solution to turning off the prefrontal cortex and letting your subconscious brain generate new ideas. Narcotics also have a similar effect on the brain, but I would recommend sleep, meditation, long walks, and other activities that take your mind off the immediate challenge. The key is to create an opportunity to let your subconscious brain bubble up new ideas using associational thinking. This is how an Apple engineer came up with the idea of a “scroll-wheel” on the iPod. Whether you are trying to solve a specific problem or looking for the next breakthrough product idea, you have all the ingredients to generate new ideas. Create an environment or routines that allow your subconscious brain to use associational thinking to create high level concepts, and then use deliberate thinking to validate them. 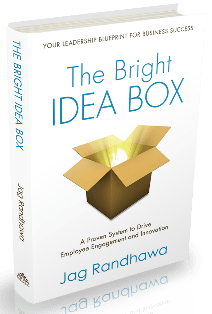 In future posts, I will share some of the techniques I shared in my book The Bright Idea Box to improve your associational thinking and idea hunting skills.